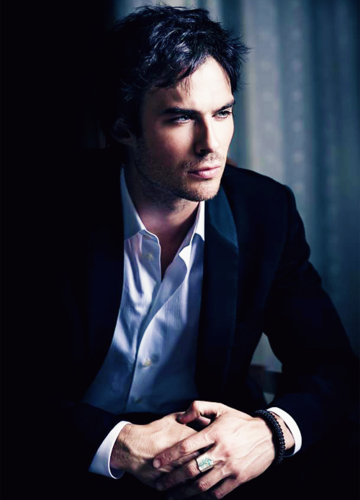 Ian Somerhalder. . Wallpaper and background images in the Ian Somerhalder club tagged: ian somerhalder ian somerhalder. 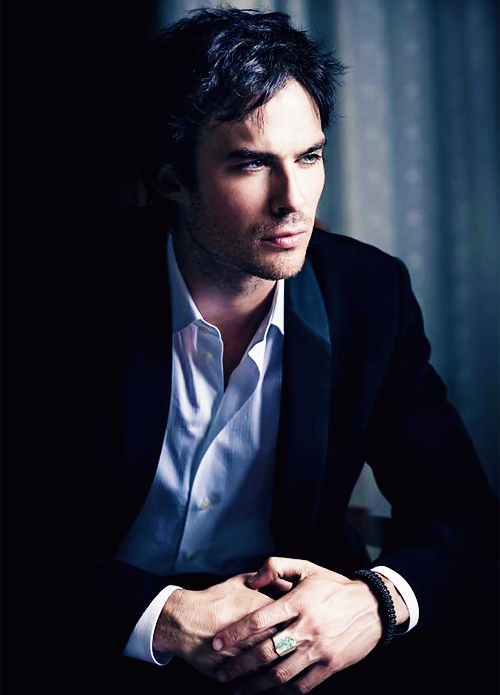 This Ian Somerhalder photo contains business suit, suit, suit of clothes, and three piece suit. There might also be slack suit and single breasted jacket.